There are many smartphone owners on the various platforms that like to jailbreak and unlock their handsets, which can be for various reasons such as just moving carrier, but this practice was outlawed in the US recently, but the phone unlocking ban is now under scrutiny by the FCC. Towards the end of January it became illegal to unlock your handsets in the US, unless you had the consent from your carrier. The decision was made after it was ruled the software running on our handsets and other hardware was the intellectual property of the developer, so users don’t own this software so shouldn’t be allowed to modify it according to the ruling. This has obviously caused a lot of uproar as criminals are being made out of law abiding citizens who just want to alter the handset they are paying for, and now as TechCrunch are reporting the FCC are going to investigate the ban to see if its damaging to economic competitiveness. There was a petition that recently reached enough signatures to get a White House response on the issue, and the Federal Communications Commission Chairman Julius Genachowskihas revealed the body is also looking into the matter. It is not known if the FCC has enough authority on the matter, but the body is looking more into the situation, and many users have been unhappy with the changes as it also limits their ability to use local SIM cards when travelling and prevent occurring high roaming fees. 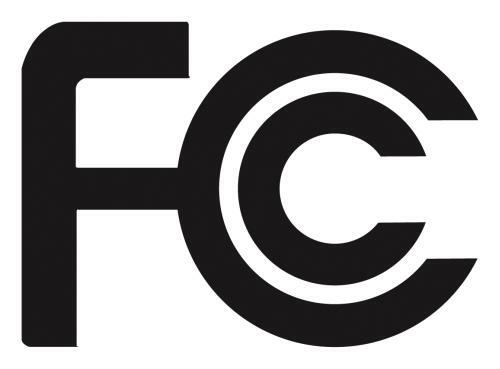 How do you feel about this law change and do you think the FCC will get anywhere?